I did lots of research on aliens to write Starseed, a novel about a sixteen-year-old girl raised on Earth who is half-human and half-extraterrestrial. At school, Kaila falls in love with Jordyn, also a hybrid, but raised far from Earth. When Jordyn and the “hive,” a group of teen aliens, discover that Kaila was bred and mistakenly raised on Earth, they’re intrigued. They can learn about humans and Earth, all the while teaching Kaila about her alien heritage and powers. 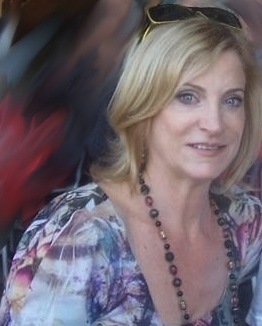 In high school, Kaila witnesses and is a victim of bullying by the human students. But the aliens aren’t all beams of light either. As Kaila falls for Jordyn and becomes more enraged at human cruelty in school, she’s forced to make a choice—be with her star family or be with Earthlings. Kaila invites her alien friends to her house for her 17th birthday party. Kaila lives in the country in Louisiana. The party includes a barbecue, cake, and riding horses. The aliens have never eaten barbecue or ridden horses. Though they don’t know it, this day proves a defining experience in being human. And because it’s springtime, following is a recipe for barbecue ribs for us Earthlings. As Kaila’s mother cut the cake and handed out slices, Mike called to the hive, “Come on y’all. Eat some barbecue.” He pointed to the platters on the table. Antonia slid next to Pia and Toby sat next to Melissa. “Did they starve them in New Mexico?” Aunt Jackie wondered. “These poor kids. Here, have some cake.” She slid some cake slices before Toby and Antonia. Start your ribs in the oven, then finish on the grill. That’s the secret to making them fall-off-the-bone-lickin’ good. Sprinkle the ribs with seasoning. Here in Louisiana, we like a little spice, so I sprinkle a steak seasoning plus a Cajun seasoning called “Slap Ya Mama” on both sides. Put the ribs on a foil-lined baking pan and then wrap the ribs in several layers of foil so no steam escapes. Bake at 250 degrees F for about 3 hours (single rack of ribs) or 3 ½ to 4 hours for two racks (rotate the pans about half way through). Barbecue Sauce: (this is homemade but of course you can use any brand). Ensure grill is hot! Sear ribs on grill. Serve with potato salad, baked beans, cole slaw, and corn on the cob. Sure to make any alien sit straight up. So what do aliens eat? Well, barbecue in one scene. But normally? Sorry, you’ll have to read Starseed to find out. I can tell you it ain’t pretty, Kaila makes some difficult choices, and that the baby backs are ten times as tasty. 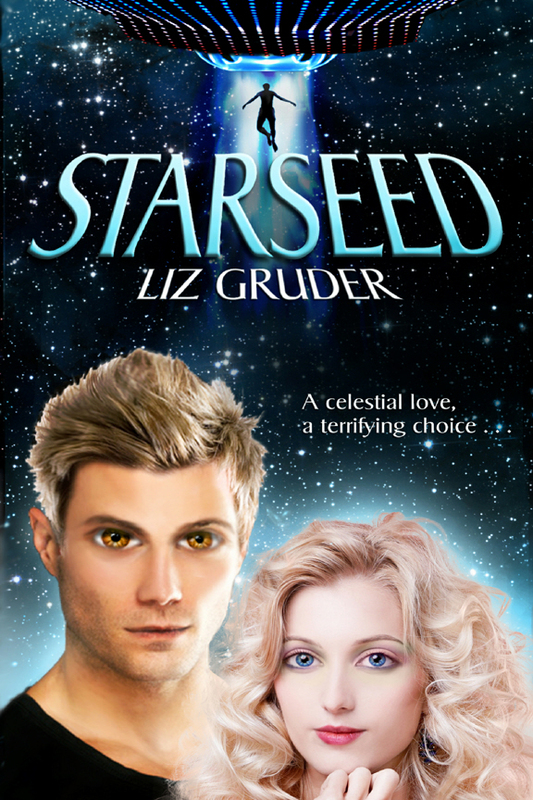 Starseed concerns a sixteen-year-old girl who falls in love with a starseed boy who reveals that she, too, is half extraterrestrial, and is forced to choose her allegiance between Earth or her star family. 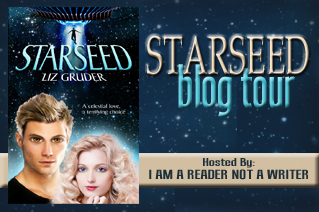 Starseed concerns a sixteen-year-old girl who falls in love with a starseed boy who reveals that she, too, is half extraterrestrial, and is forced to choose her allegiance between Earth and her star family. Kaila Guidry has always known she is different. When she meets Jordyn Stryker at school, she finds out just how different. Jordyn was born and raised far from Earth, a starseed, one of six new students sent to Louisiana’s Bush High to learn human ways. But Jordyn didn’t count on meeting someone like Kaila. When Kaila is pushed to her limit by high school bullying and cruelty, Jordyn awakens her to a new reality—and to love. But to prove herself, Kaila must look the other way as the real purposes of the starseeds unfold. As the horrific plan behind the starseed visit to Earth moves inexorably forward, Kaila and Jordan, caught in an impossible love, must determine where their true loyalties lie.